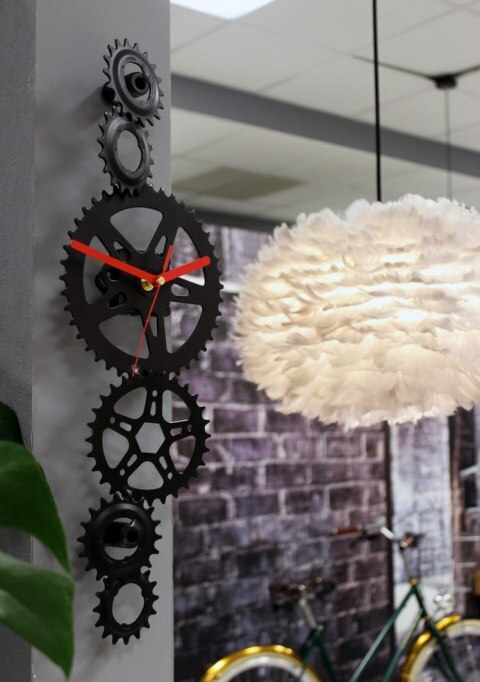 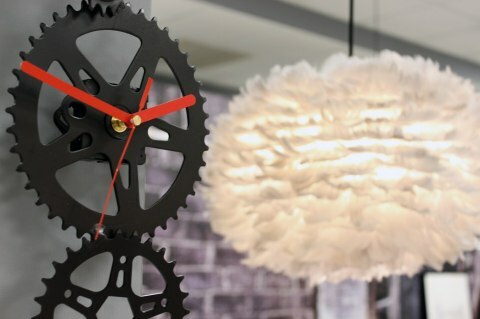 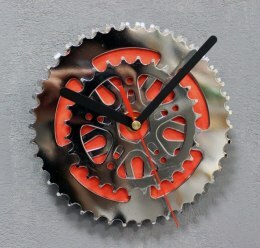 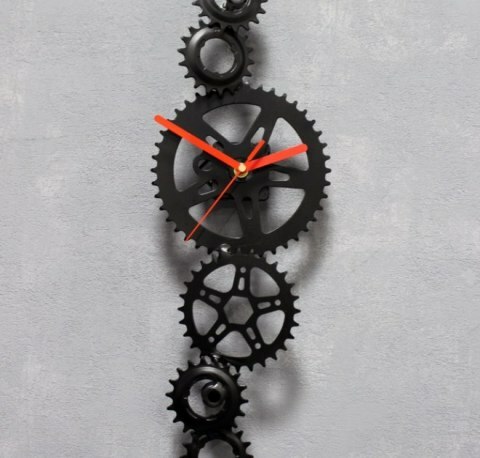 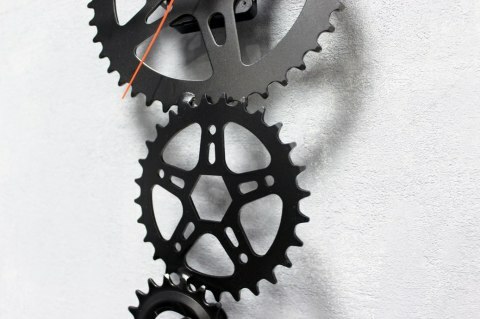 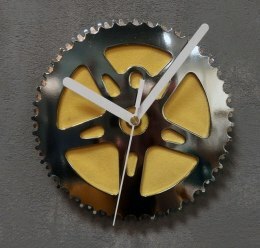 Saw clock was made of bicycle gears, it will fit perfectly in the interior design of industrial interiors and more. 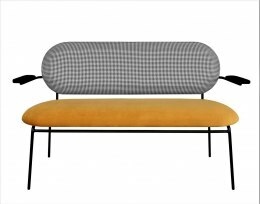 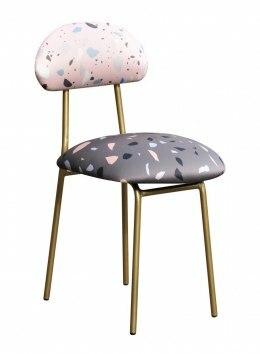 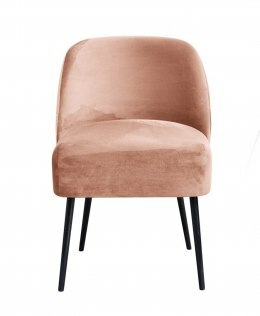 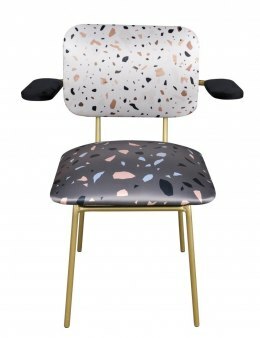 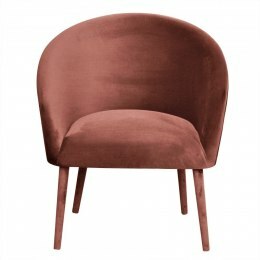 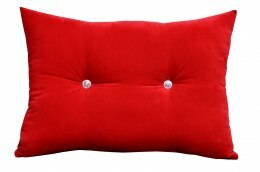 Perfect for a gift, arrangements of a modern living room, office and for commercial interiors: restaurants, shops, hotels. 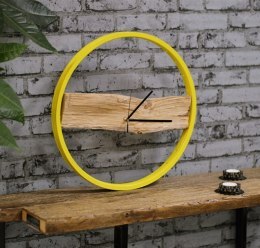 The clock can be made for you in any color (please contact with us). 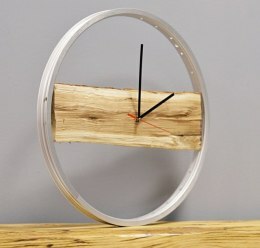 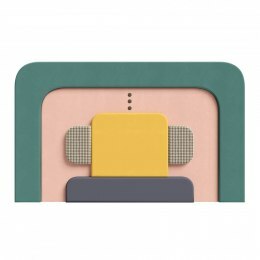 The clock can be suspended both vertically and horizontally. 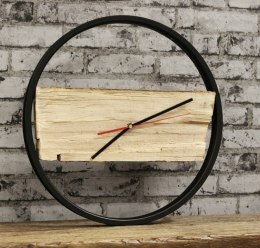 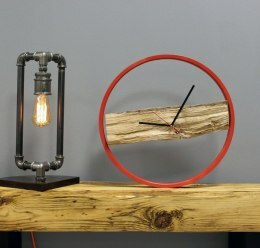 If you are looking for not only an ordinary item, but also a bit of art, it's a clock for you. 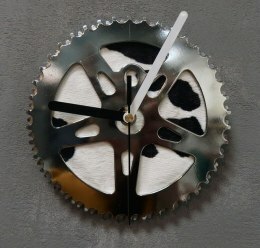 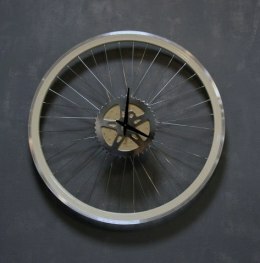 Clocks are made of new and recyclable bicycle parts.